High power lasers are a growing industry with numerous applications. As technology advances, and lasers become more sophisticated, the optics used in such systems must provide increasingly superior levels of performance. Here's where Ophir steps in. 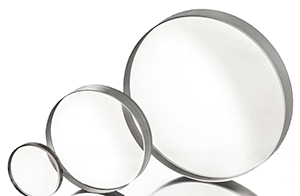 With the 1μm high power laser optics range, Ophir guarantees maximum focus stability and minimum aberrations, by using advanced manufacturing technologies, for high optical performance. Aspherical surfaces on collimating and focusing lenses provide improved performance over conventional, spherical surfaces in high-power industrial fiber laser and direct diode laser systems. 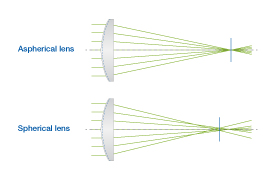 The aspherical shape of the optics reduces spherical aberration resulting in a smaller spot size, a uniform spot shape and greater depth of focus. 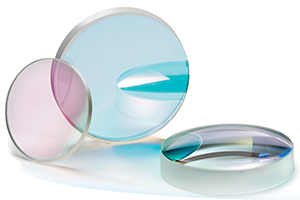 Ophir Fiberlens™ aspheric lenses are available in custom configurations for all high-power industrial fiber laser and direct diode laser systems. 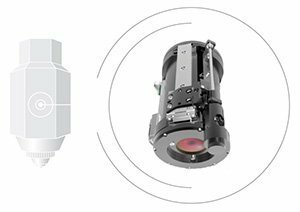 Our line of replacement focusing and collimation assemblies is available off-the-shelf and is compatible with leading OEM laser brands. 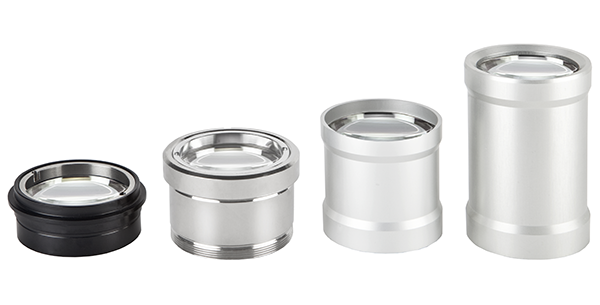 Standard products offered for 100mm, 125mm, 150mm, 200mm focal length. Design and manufacture, according to customer needs, is available upon request.